From the smallest condominium to the largest lifestyle community, resident amenities are a fundamental advantage to living in a community Association. These amenities may be as grand as golf courses, lakes and pools or as humble as a unique sitting area. No matter how large or small the amenities, prompt, proper and cost-effective operations is vital to that community. As an industry pioneer, AMG has unparalleled experience operating community amenities. 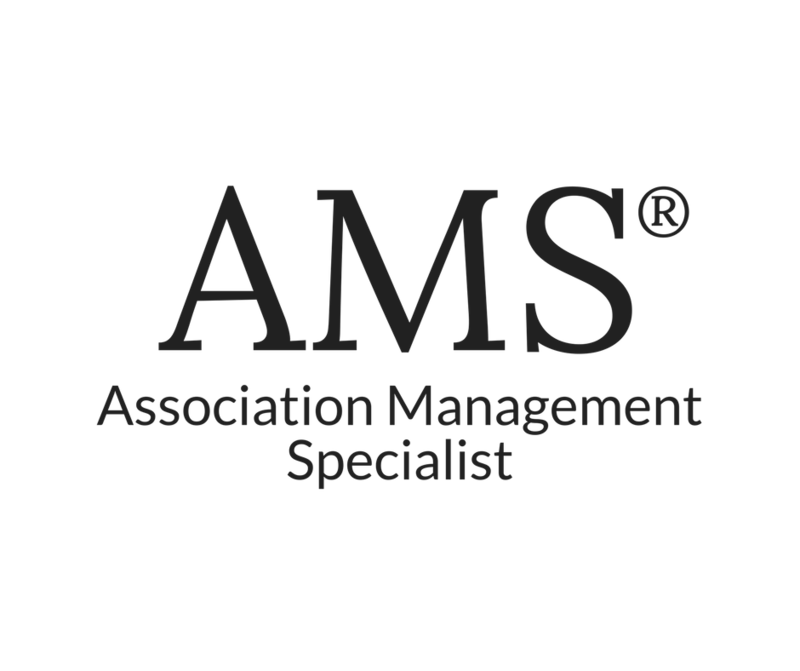 Not only does AMG have professional property managers who oversee and assist in planning and operations but also have a unique link to other industry professionals who focus on the special needs of our various clients. 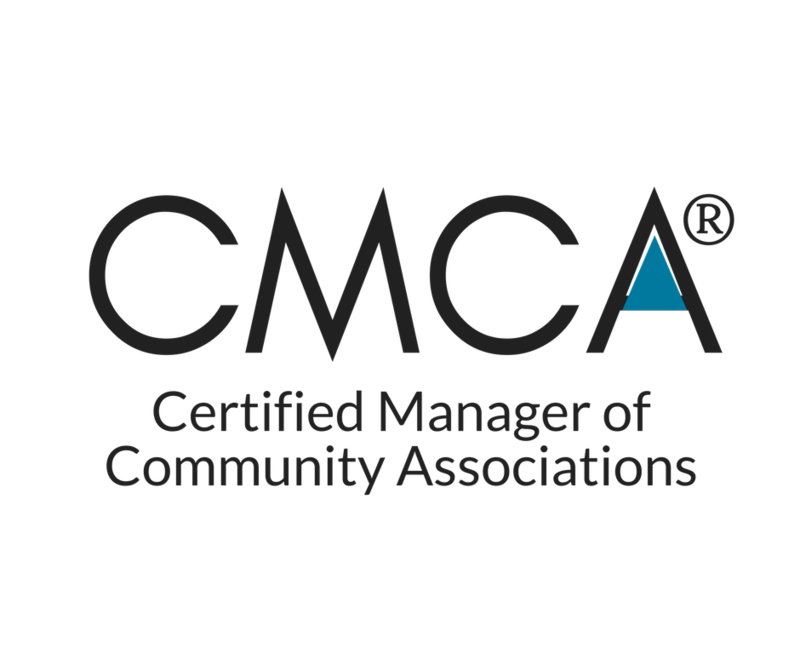 One of the reasons AMG consistently receives 98% or higher satisfaction is that we take the headache out of community amenity operations. We do this because we understand the residents’ wants, needs and desires and couple this understanding with the latest technology, which often reduces costs, expedites service and eases operations. Amenities are often very impactful to property values in a given community. At AMG we understand how important amenities are to property values. More than two decades ago, AMG created a sales and marketing focused group protocol that assists our clients in identifying how amenities and other facilities can boost property values. The protocol begins with assembling the right team and asking the right questions, and ends with happier residents and higher property values.